There’s no single “right” way to be petite. We petite women come in all shapes and sizes, ranging from very small to plus sized. The one thing we have in common is that we are below the median height for adult women, which, in 2014, was approximately 5’4″ (164cm) for women. 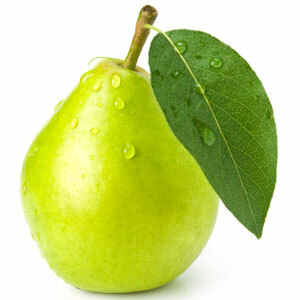 I’m pretty much a classic petite pear, with narrow shoulders, wider hips, and my weight carried mostly in my lower half. I’m also proportionally short-waisted, which means tops, jackets and blouses are always much harder to shop for than pants, skirts or bottoms. Of course, these all highly depend on brand and style, since there’s no such thing as standardization in women’s clothing sizes. But that’s a rant for a separate day. All of these measurements, other than my height, are subject to change, depending on things like volume of chocolate consumed. I’ll do my best to update as I go.